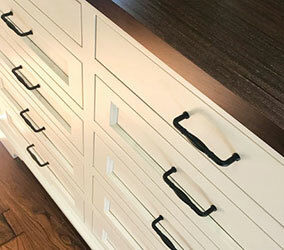 and drawer fronts for cabinetmakers who want to increase throughput, efficiency and selection. 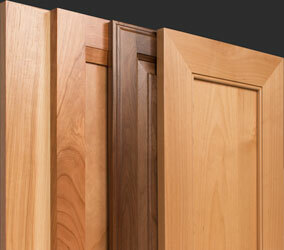 Join the 1000s of cabinetmakers buying doors from TaylorCraft! 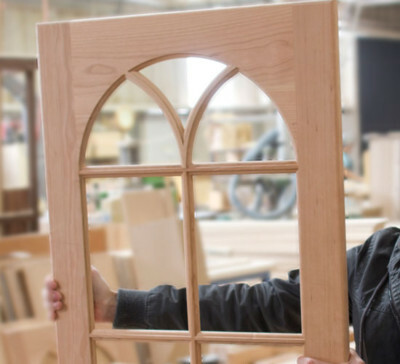 -It’s why we invest in technology, including the most advanced CNC equipment that produces cope and stick doors to exact size and square. -It’s why we combine cutting-edge equipment with precise diamond tooling and sanding solutions to provide the highest quality results. 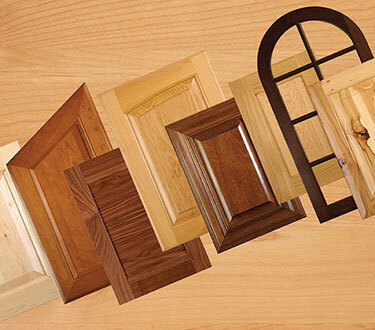 -It’s because we sell to the finest wood-craftsmen. “I like the price. I like the quality. I like the turnaround time. It’s a very good product, the best I’ve worked with. 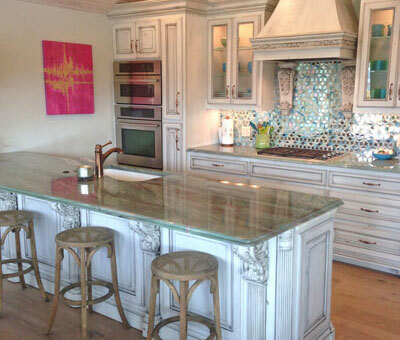 I don’t have cabinets waiting on doors anymore.” Craig L.
“Check these guys out. 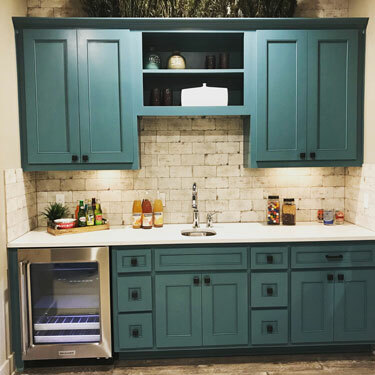 We’ve been impressed with everything about their product, service and price.” Travis W.
“When I used to build my doors, I built them a certain way. TaylorCraft matches that quality. 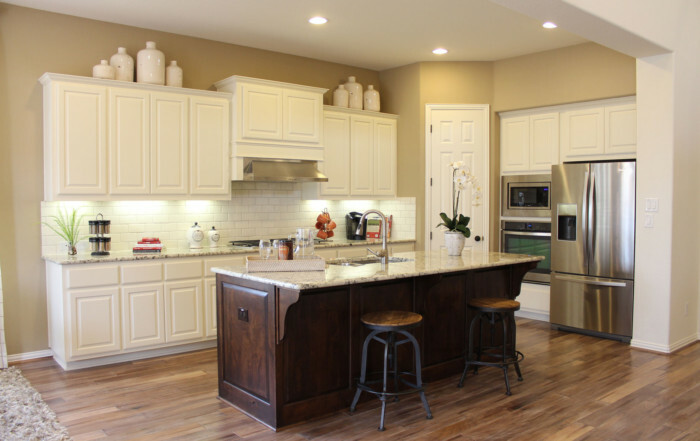 Not only quality construction, but quality of material.” Rodney H.
“We come back to TaylorCraft for several reasons and one of the main reasons is turnaround time, the other is price but most of all is the quality of door we get. 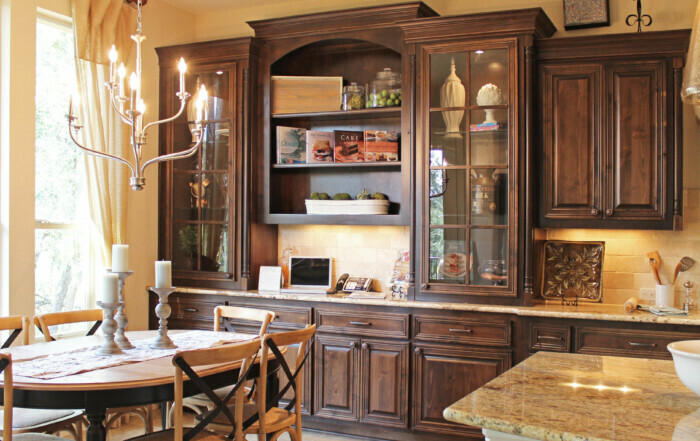 When a door comes in, we know little inspection is required from us because of their quality.” Ryan M.
TaylorCraft Cabinet Door Company offers 18 different in-stock wood selections, and can source any readily available wood species for your next cabinet job. 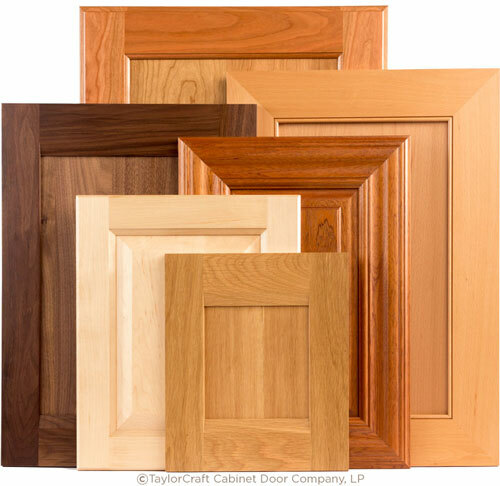 TaylorCraft is a wholesale cabinet door company and we make custom, wood cabinet doors including mitered, cope and stick, combination frame, applied molding and radius designs. 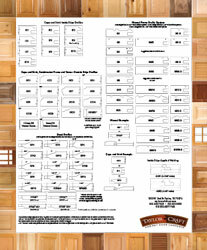 Create your own cabinet door design using TaylorCraft Cabinet Door Company’s wide variety of inside edge, outside edge, panel and mitered frame profiles. 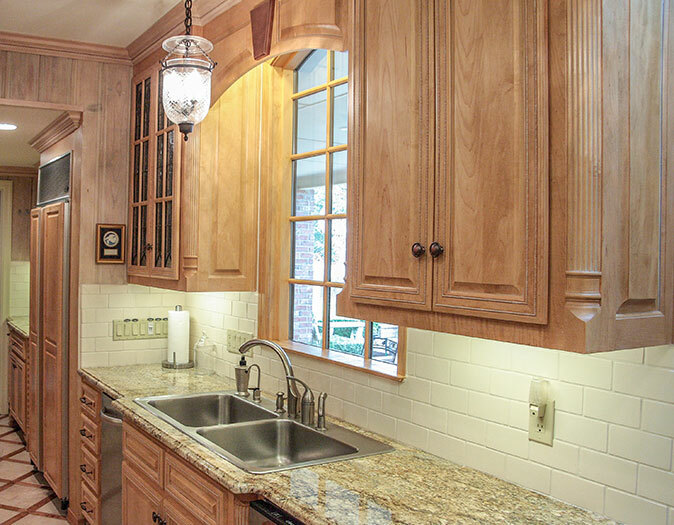 For your design inspiration, we have dozens of beautiful kitchen, bathroom, media and office photos featuring cabinet doors by TaylorCraft Cabinet Door Company. 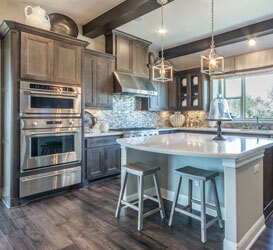 What Paint Grade Materials Does TaylorCraft Offer? I like the price. I like the quality. I like the turnaround time. It’s a very good product, the best I’ve worked with. They run the door shop at TaylorCraft just like we run our shop. It’s almost like an extension of us. I drop a paper in the fax machine, get something back and as far as I’m concerned my guys are in another shop working. I get information back, they build my doors and ship them to my door and I keep on building. 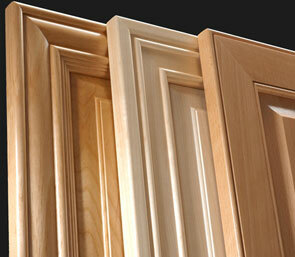 I would definitely recommend TaylorCraft to another cabinet shop. Their quality is excellent. Their product offering is great. Their customer service is the best in the business. The radius doors are awesome. 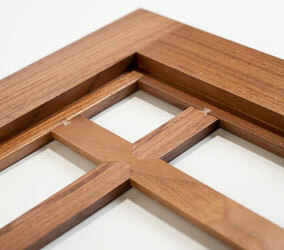 We have used a few shops that do radius doors and the quality of these is phenomenal.